Welcome to the web site for Dales Academies Trust (Dales) which was incorporated on 12th September 2017 and is a Multi Academy Trust (MAT), with sponsor status, for the northern church schools of the Church of England dioceses of Leeds and York. Our Trust currently comprises one Secondary and nine Primary schools with a further Primary joining later in the year. 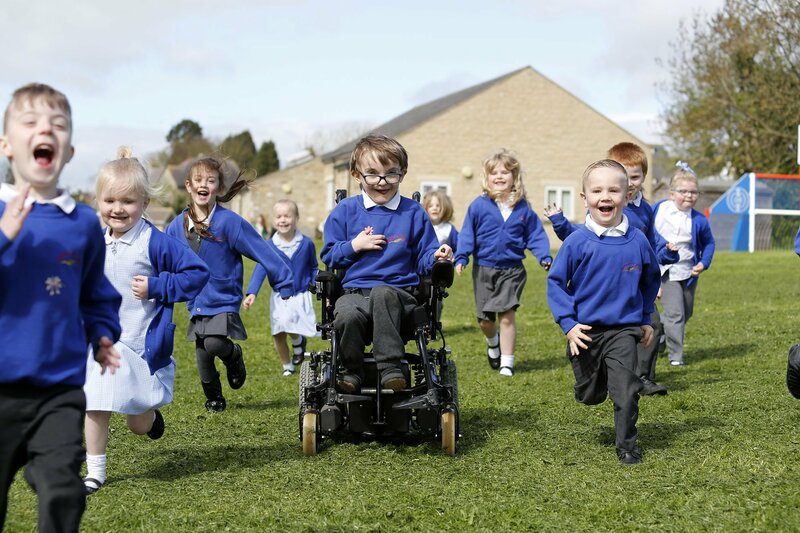 As with the other church MATs across both dioceses, our Trust is open to church and non-church schools with a core purpose of providing an inclusive education for children of any ability, culture, gender, sexuality, faith or no faith. The ethos is derived from, and informed by, the Church of England’s commitment to education and schooling over more than 200 years; the Trust closely adheres to the Church of England’s policy of ‘church schools for all’ rather than ‘faith schools for some’. 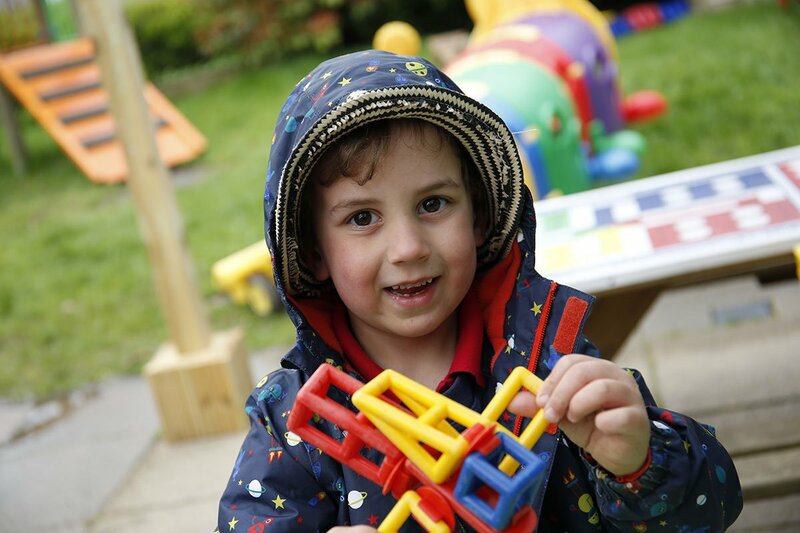 Our Academies are based in the heart of North Yorkshire. You can view each Academy by location. Click on one of the location markers on the right to view each Academy website.